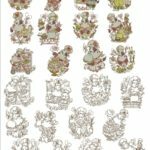 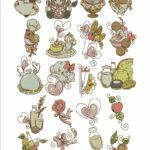 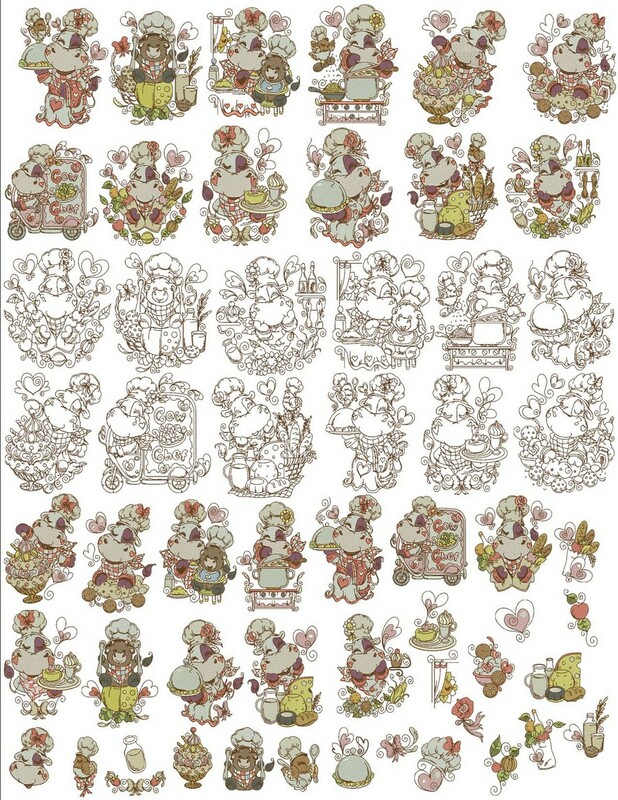 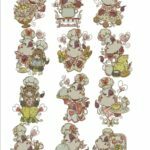 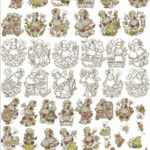 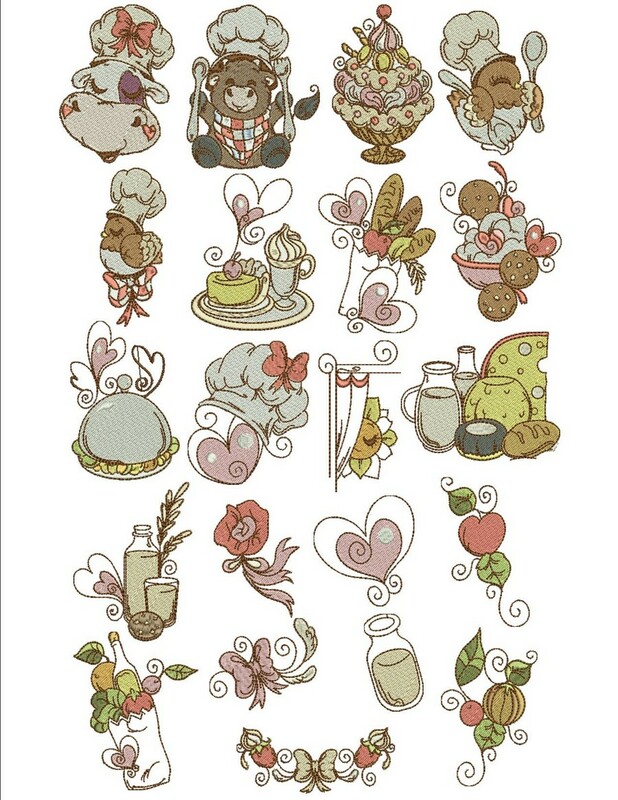 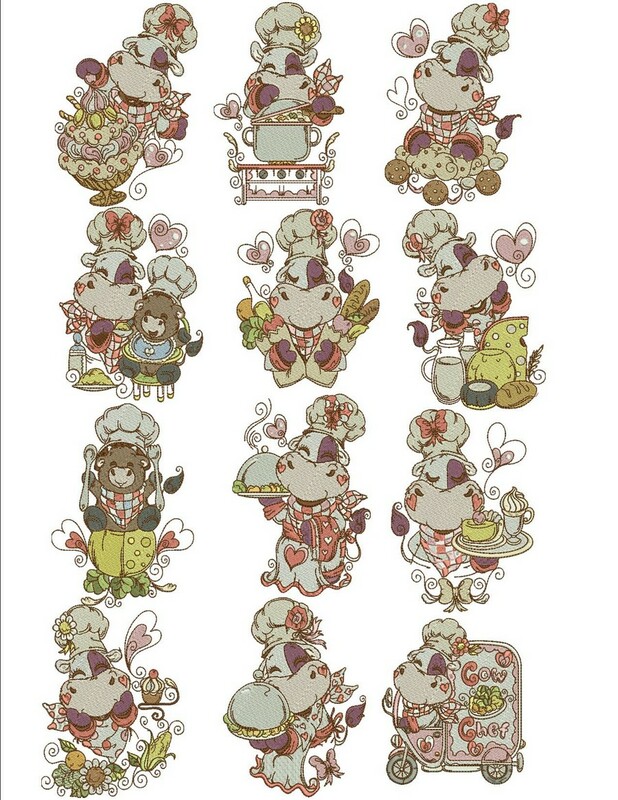 70 Designs are included in The Cow Chef collection. 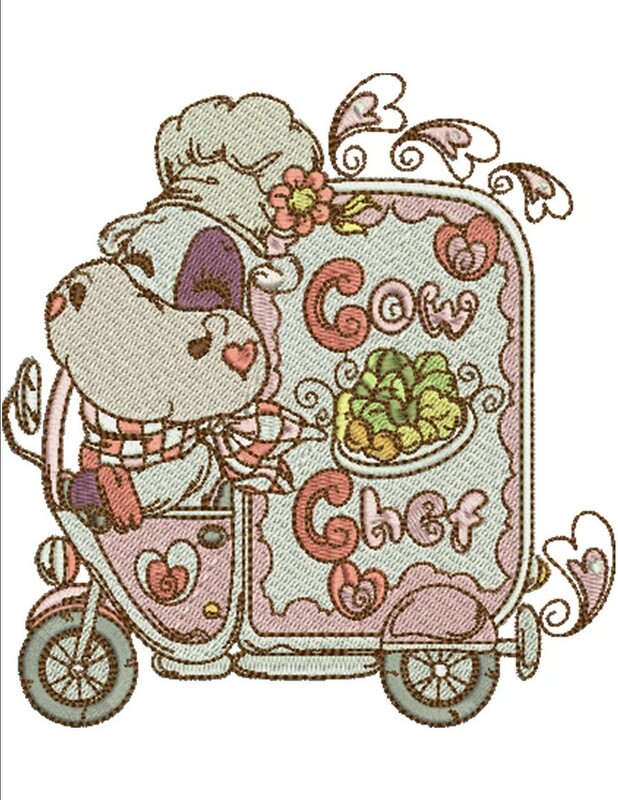 The happy chef cooking for her Lil’ Bull baby. 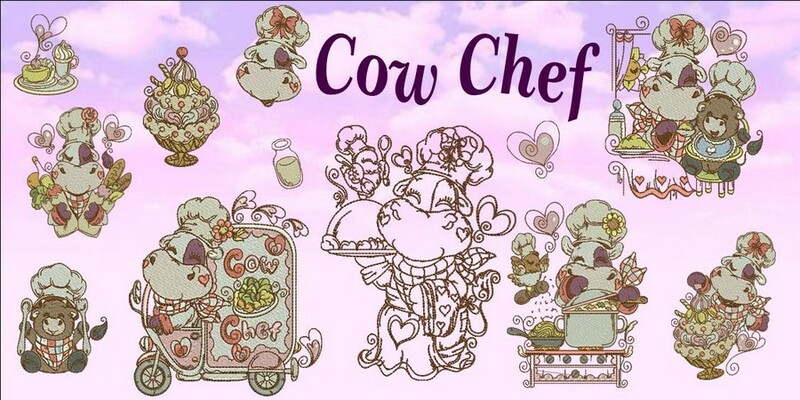 Love the cooking enthusiasm. 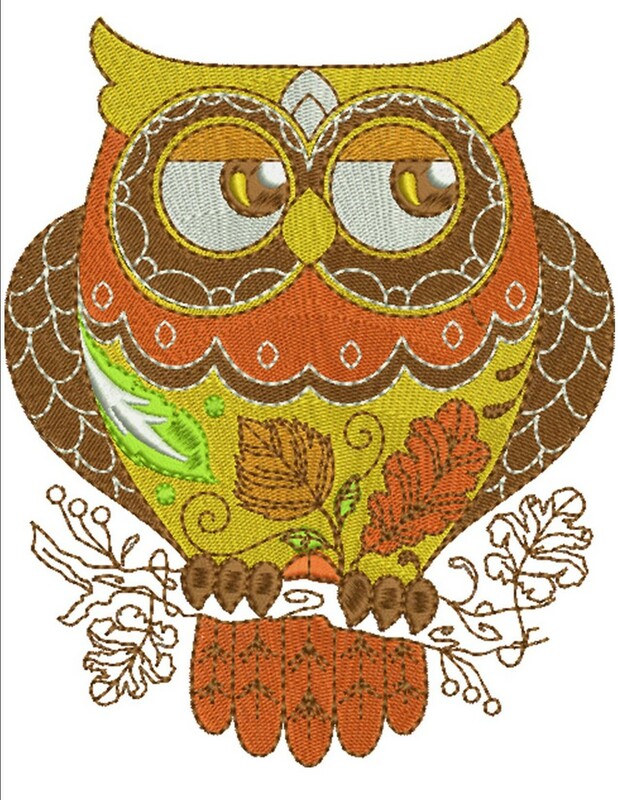 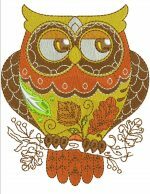 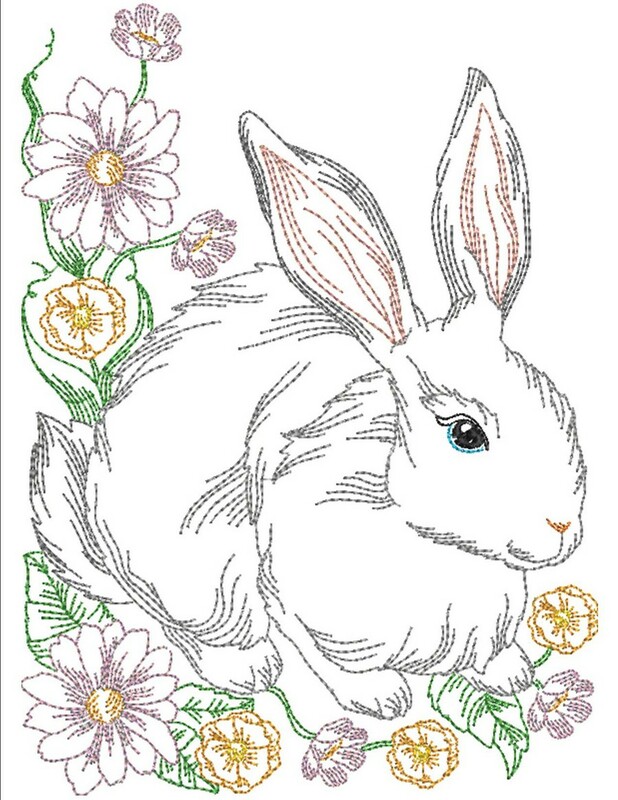 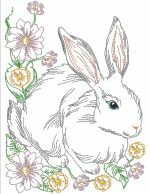 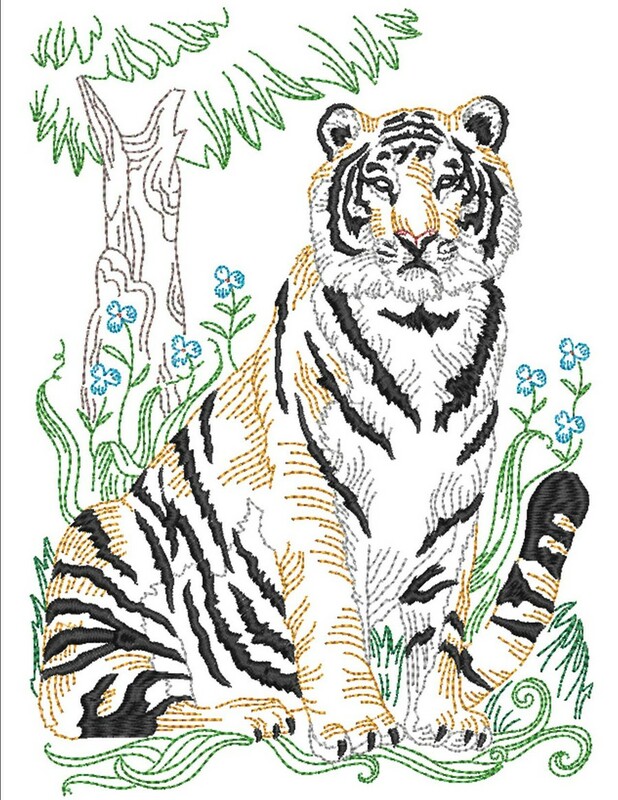 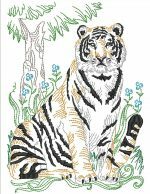 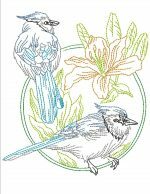 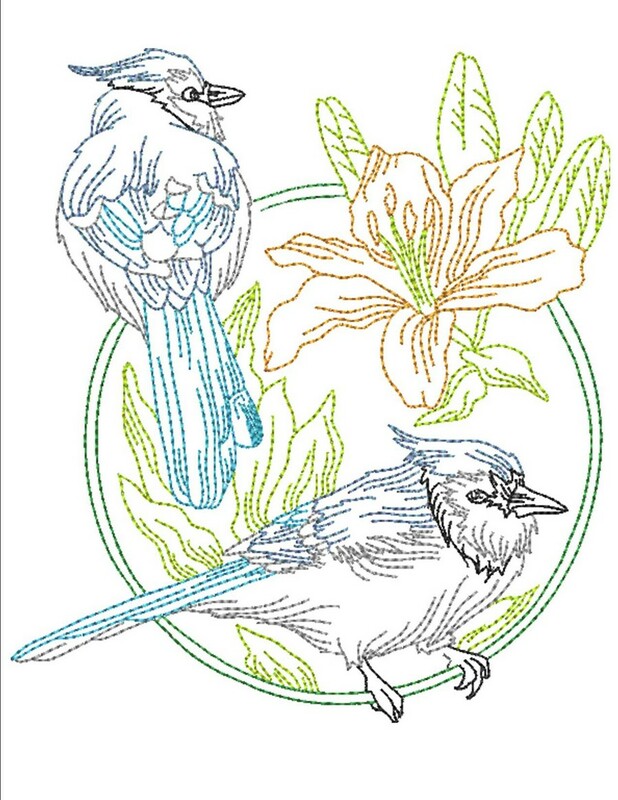 22 Designs for 4″x4″ hoops, 12 Designs for 5″x7″ hoop, 12 Colorwork Designs for the 6×10 hoop and 12 for the 8×8 hoops and 12 fill Designs for both the 6×10 and 8×8 hoop sizes. 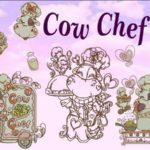 Cow Chef 4×4 Thread Chart and Stitch Count. 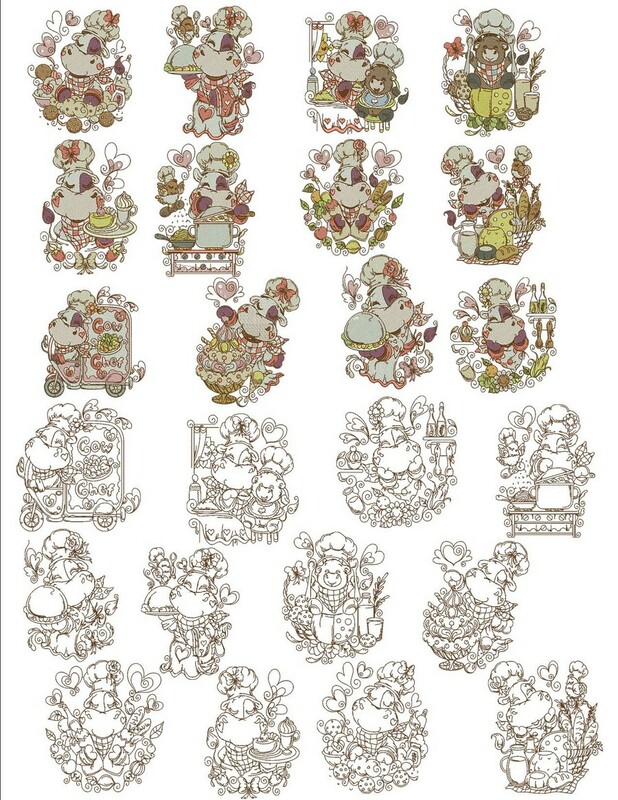 Cow Chef 5×7 Thread Chart and Stitch Count. 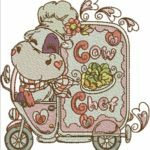 Cow Chef 6×10-8×8 Thread Chart and Stitch Count.